Day in and day out, our smartphones are with us constantly. 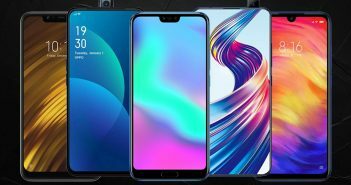 With new and updated features, smartphones have pretty much over taken the need to use any other device. However, while the features and specifications are improving, the battery life seems to be the same. Our constant usage usually takes a toll on the battery and we end up running out of charge. At a time like this, power banks usually come to our rescue. Gone are the days when we had to carry our smartphone chargers along with us at all times. Power banks can charge your smartphone anywhere and at anytime. However, with quick charging mobile phones currently trending in the market, people even look for power banks with fast charging support. Just like fast charging smartphones, even fast charging power banks can charge up your smartphone and other devices two-four times faster. If you are planning to buy a power bank, take a look at these amazing fast charging power banks. Without a doubt, Xiaomi Mi Power Bank 2i is one of the best fast charging power banks that you can currently buy in India. This power bank comes with a Quick Charge 3.0 fast charging feature. Additionally, the power bank is available in a 10000mAh and a 20000mAh battery variant. Mi Power Bank 2i comes with two full-sized Dual USB output ports and a microUSB port. The power bank is slim and lightweight which makes it easy to carry around. Additionally, the highlight of the power bank is the two-way quick charge feature. 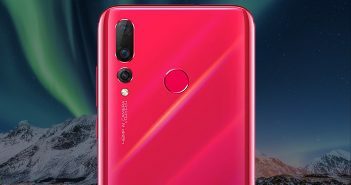 At a time, only one smartphone can be powered with full charge. If you plug in a second smartphone, the power bank supports a maximum output of 5.1V/3.6A. Lastly, it is also among the most affordable 20000mAh battery power banks in India. You are searching for a power bank on a budget? 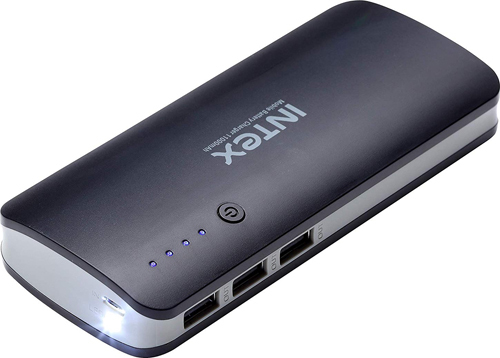 Then the Intex IT-PB11K 11000mAh power bank should be your pick. Along with fast charging support, this power bank is equipped with a sufficient battery that can easily offer 3-4 charges. It is one of the 3 output ports power banks that you can opt for. Moreover, you can fast charge your Android as well as iOS devices with this power bank. In terms of design, the power bank is compact and easy to hold. Portronics POR-695 is another one of the 20000mAh fast charging power banks on our list. This power bank is pretty thin and lightweight which makes it extremely easy to carry around. Furthermore, the power bank features two USB ports that support Qualcomm QC 3.0 charging. to stay protected from over-charging and short-circuits, the power bank comes with the Smart IC control feature. Interestingly, apart from fast charging your smartphones, this power bank can also be charged rather quickly. 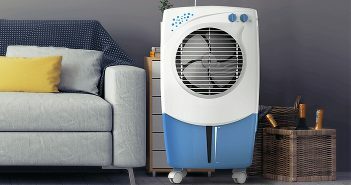 Philips is a well-known brand when it comes to kitchen and home appliances in India. The brand has also introduced quite a lot of high-end power banks under its portfolio. 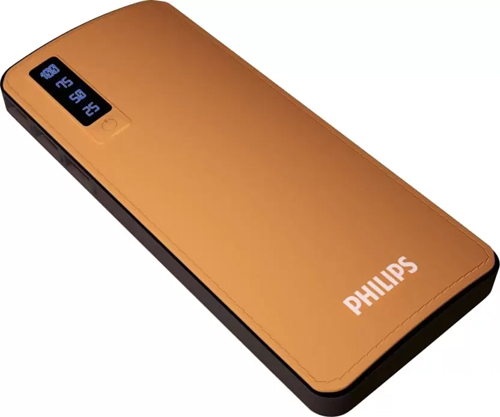 The power bank is available in cool and trendy colour variants which include – Black, Blue, Brown and White. Additionally, the power bank houses 3 output ports which will allow you to charge more than two devices at the same time. The power bank also is protected from overheating, high voltage and short circuits. 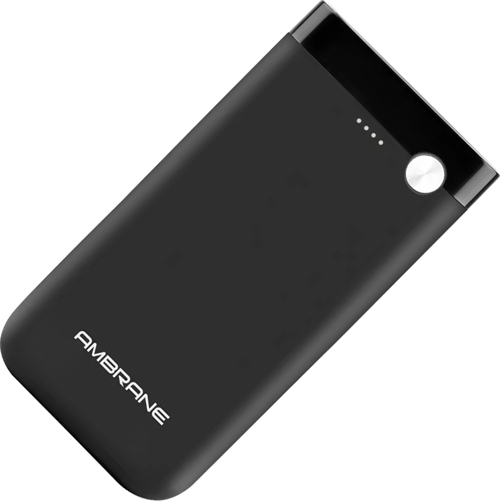 And, the last fast charging power banks on our list is Ambrane PP-11. This power bank is available in 10000mAh and 20000mAh power variants. It is compact and can easily fit into your pocket – which makes it convenient to carry around on a travel. Moreover, unlike all the other fast charging power banks on our list, this power bank is designed to fast charge two smartphones simultaneously. Even on the design end, the device sports a sleek and matte finish. 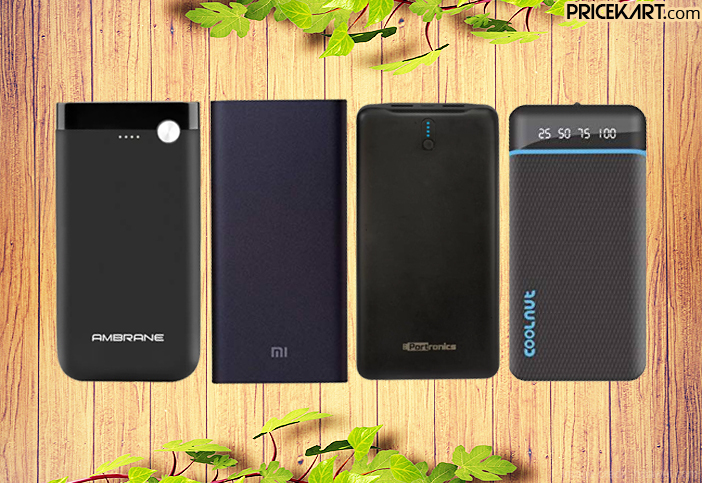 It is definitely among the best power banks that you can currently buy in India.